Rp 289000 In stock! Order now! 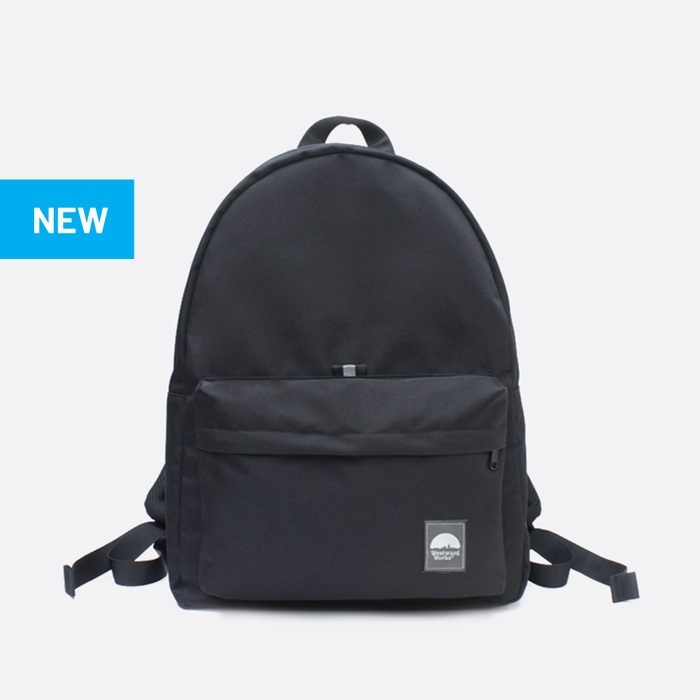 If you need a simple and casual bag for school or work, the new AXIOS 26L is the good one. Equipped with 1 large main compartment + 15" laptop sleeve with fastener, 1 front pocket with 2 separating organizer inside and upgraded with a water bottle pocket inside & 3D Air Mesh shoulder pads, the new AXIOS 26L is designed for your simple daily use with a bigger space and more comfortable than before. - 1 large main compartment + 15" padded laptop sleeve with fastener. 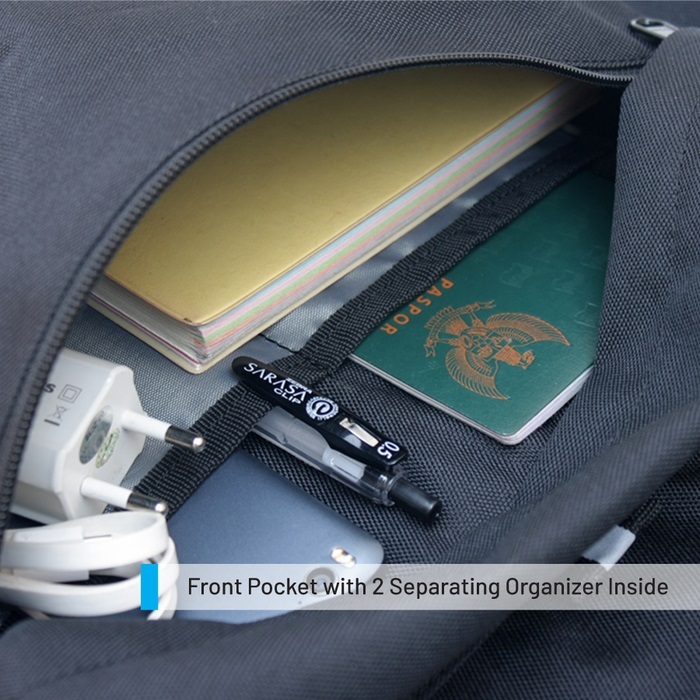 - 1 front pocket with 2 separating organizer inside.